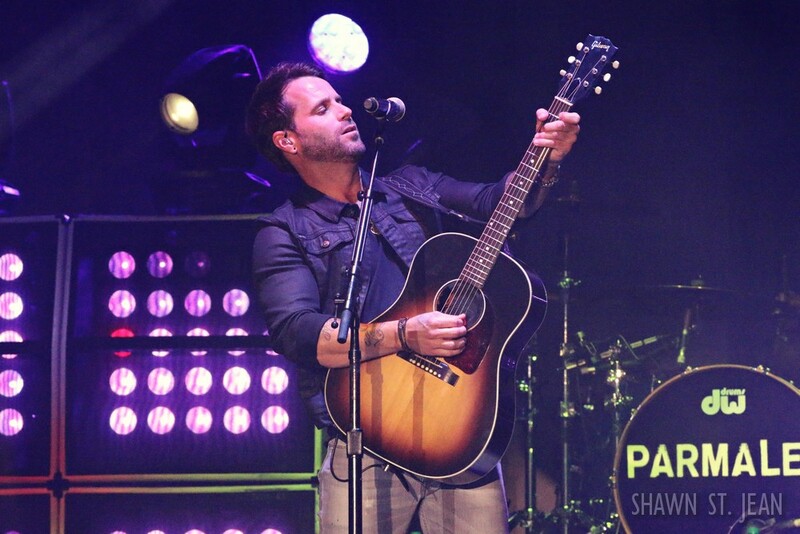 Parmalee at the Dutchess County Fair in Rhinebeck NY on August 24, 2016. 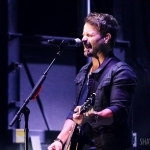 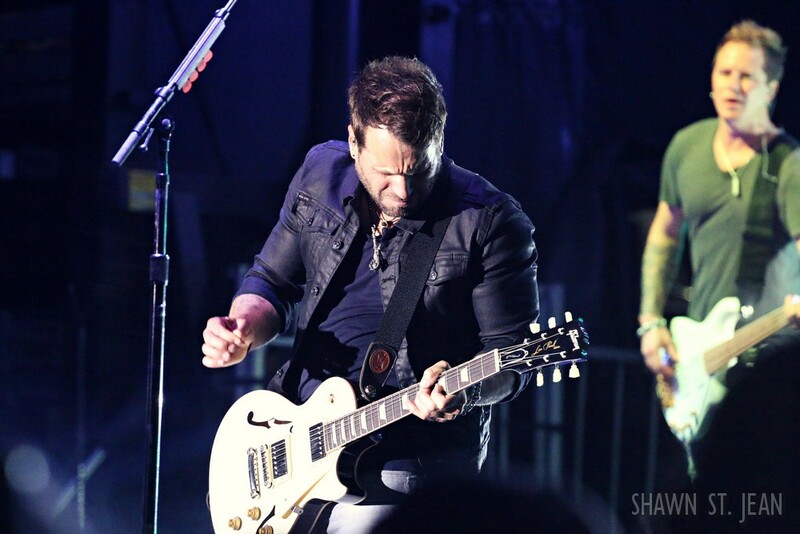 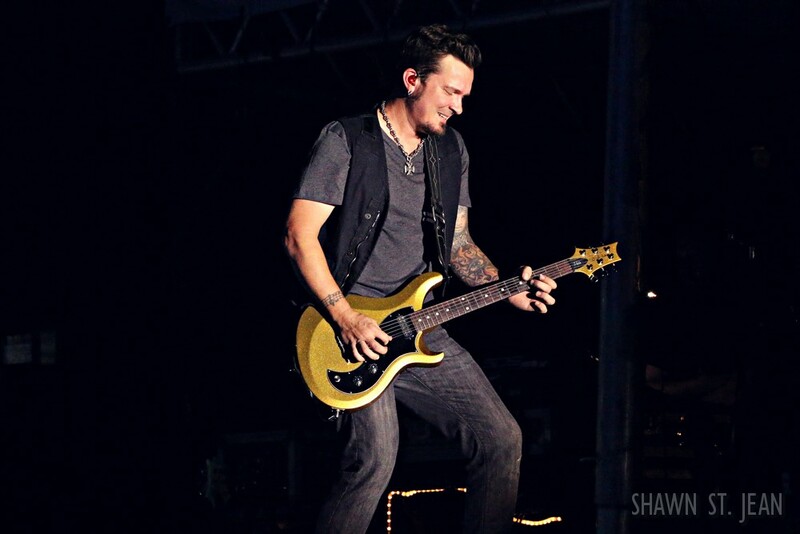 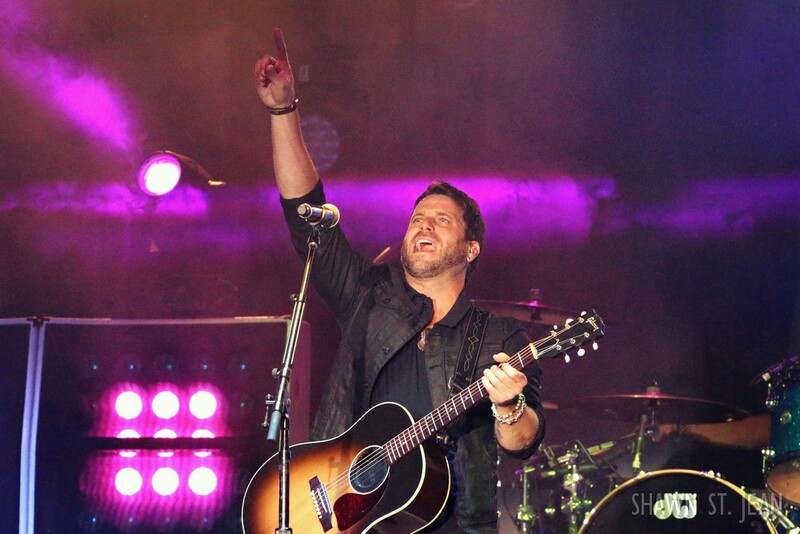 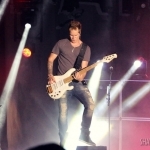 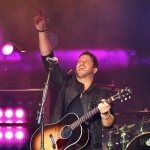 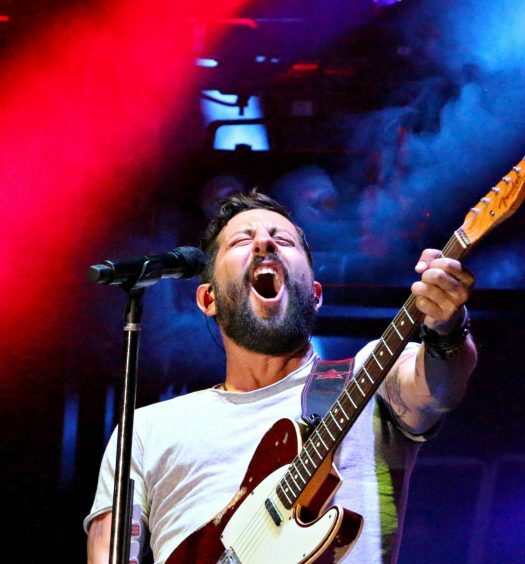 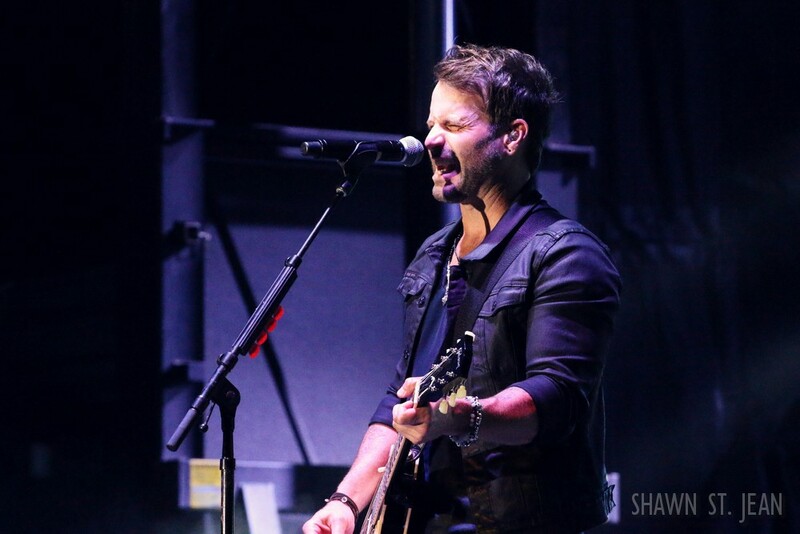 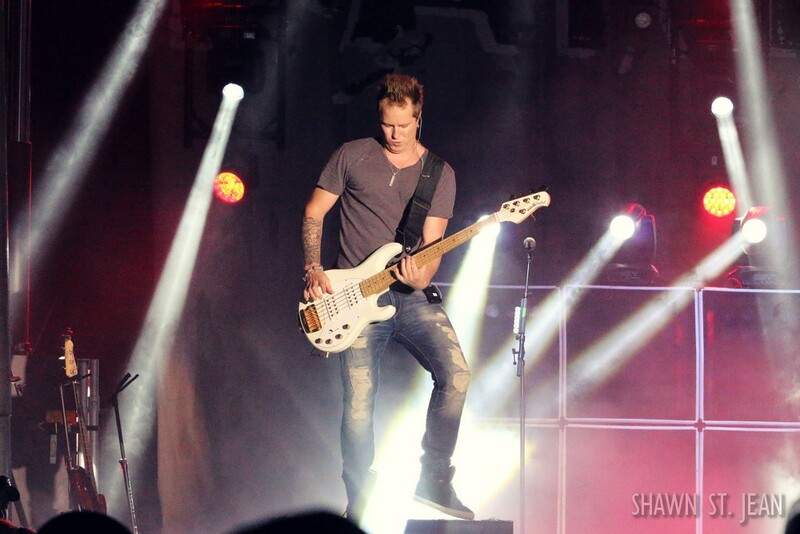 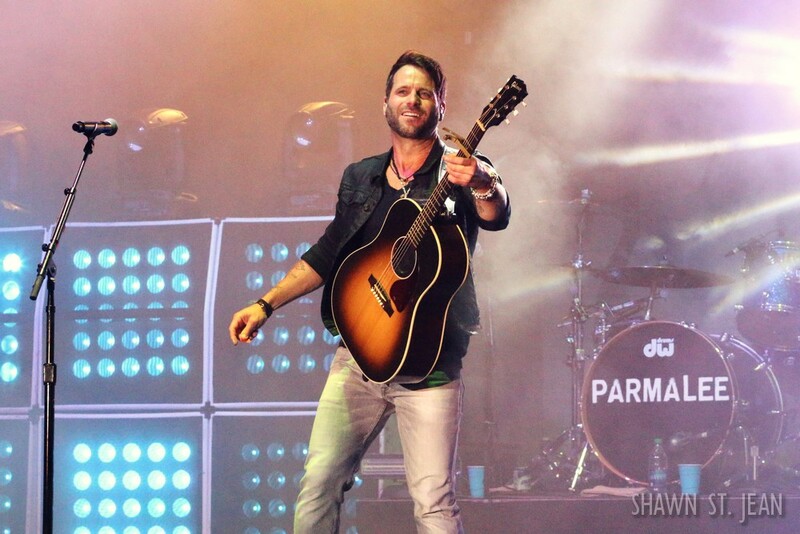 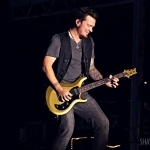 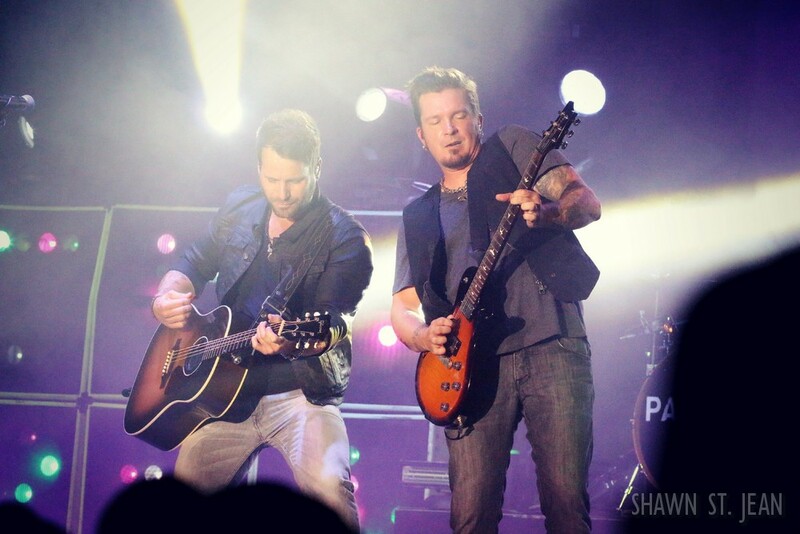 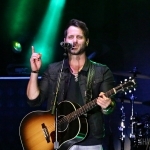 Country rockers Parmalee had the Dutchess County Fair crowd all fired up. 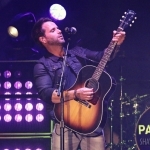 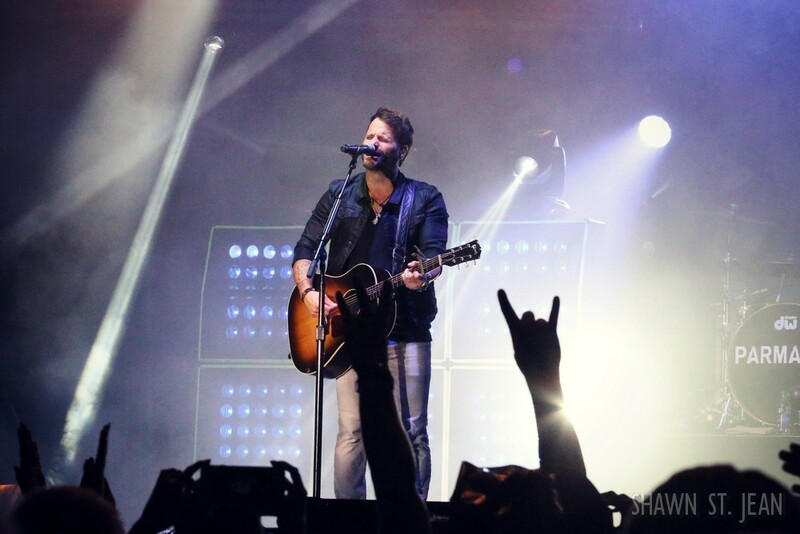 With the Ferris wheel off in the distance shining like those New York lights on Broadway, Parmalee gave the Dutchess County Fair crowd a night they won’t soon forget. 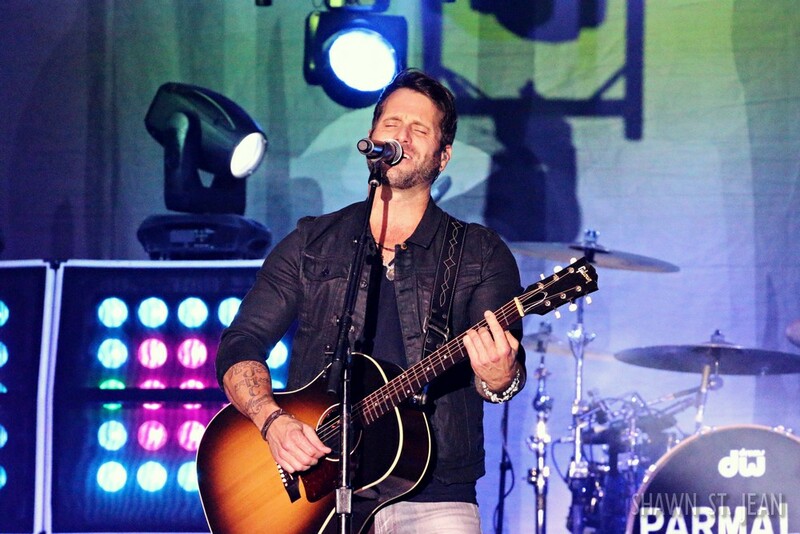 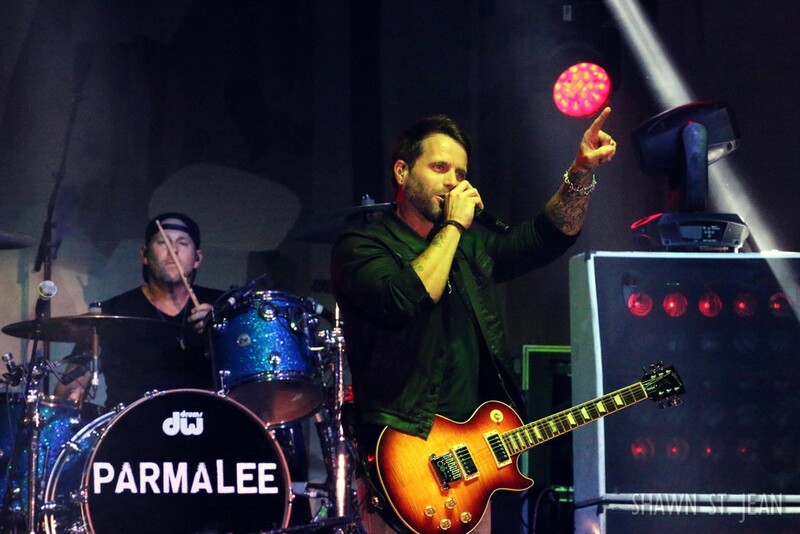 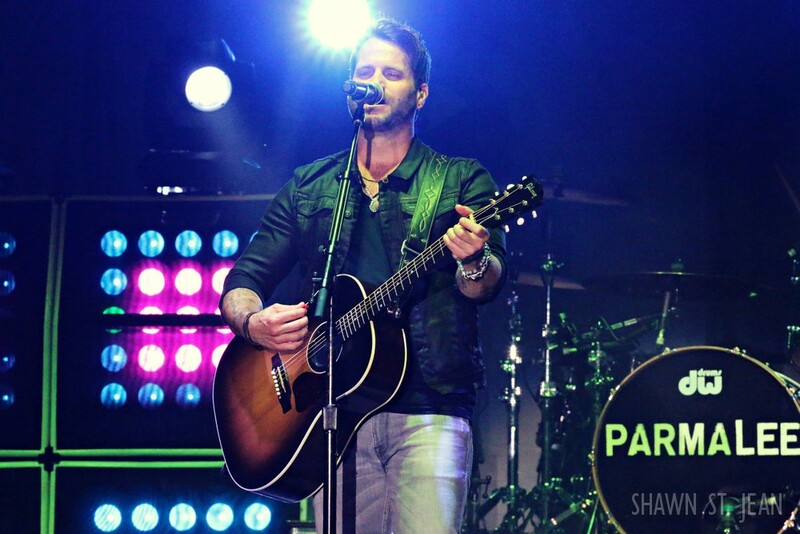 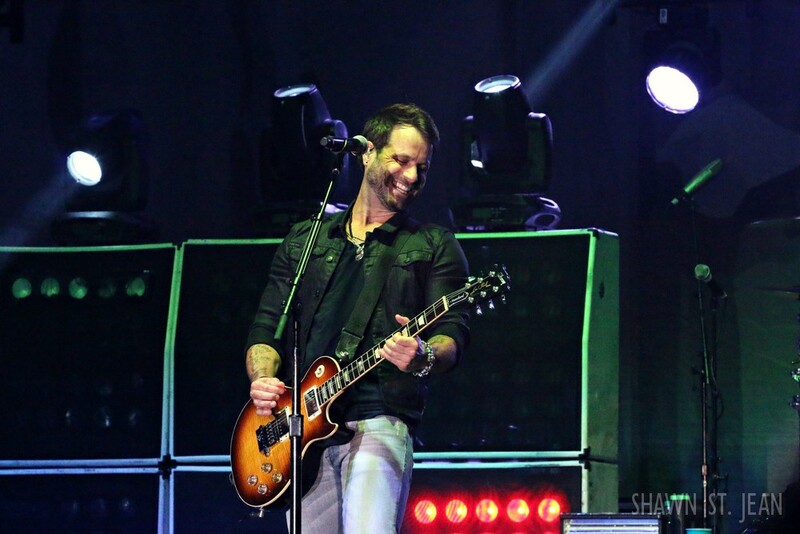 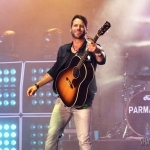 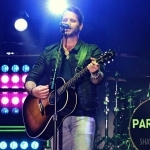 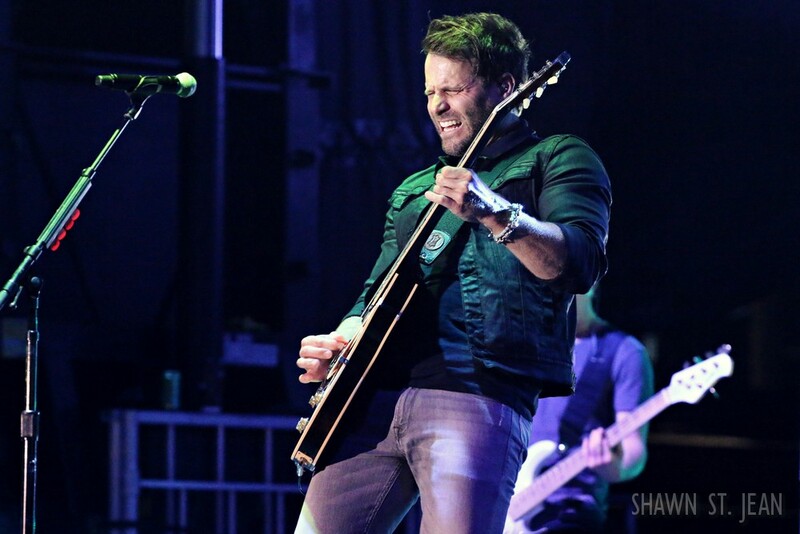 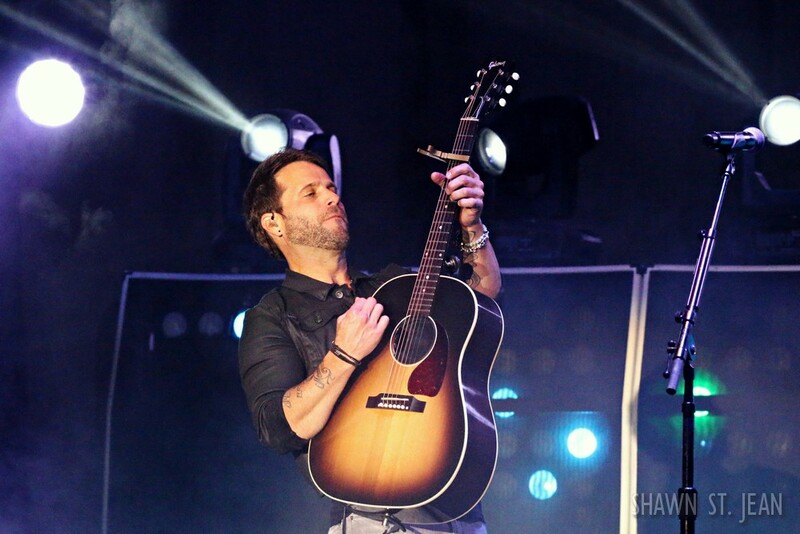 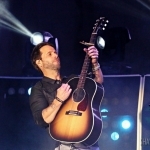 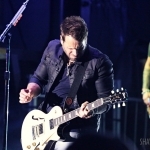 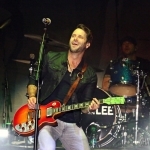 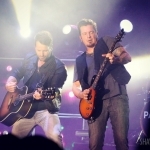 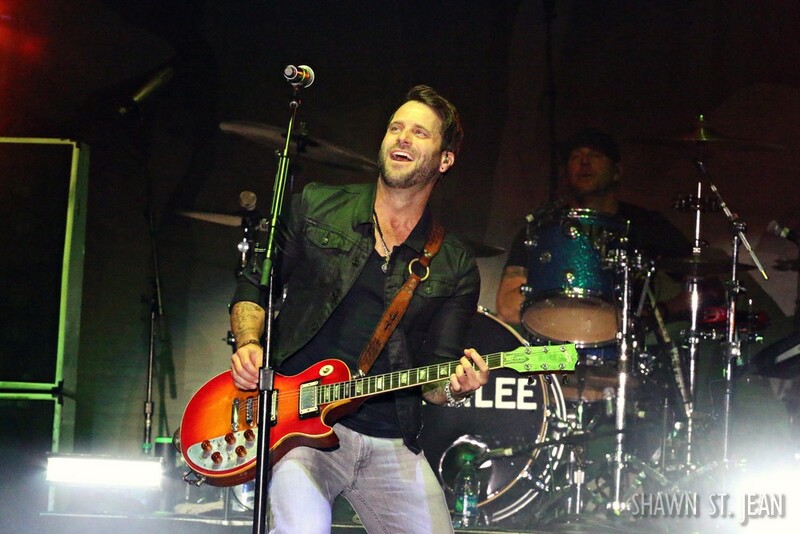 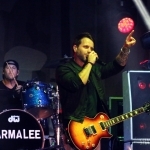 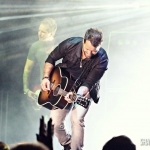 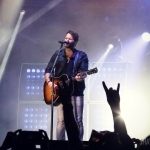 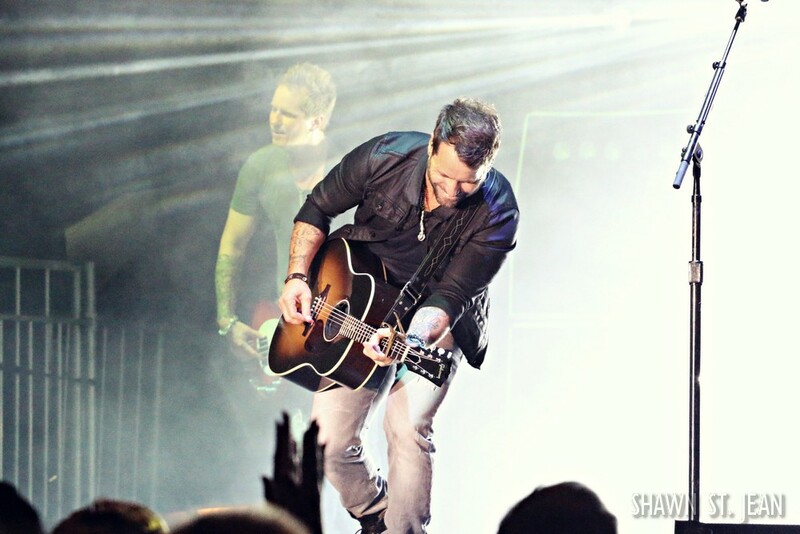 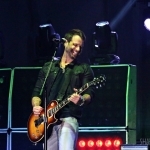 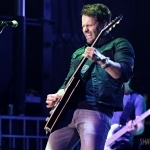 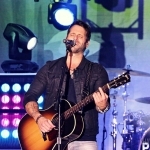 Parmalee will be back on September 29th when they perform at NYC’s Gramercy Theatre. 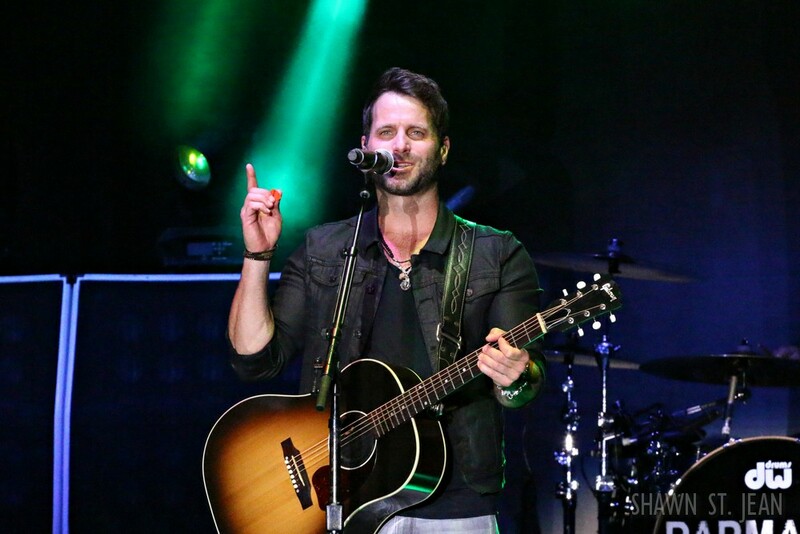 Parmalee with The Country Scene’s Shawn & Jen St. Jean and kids in Rhinebeck NY on August 24, 2016.